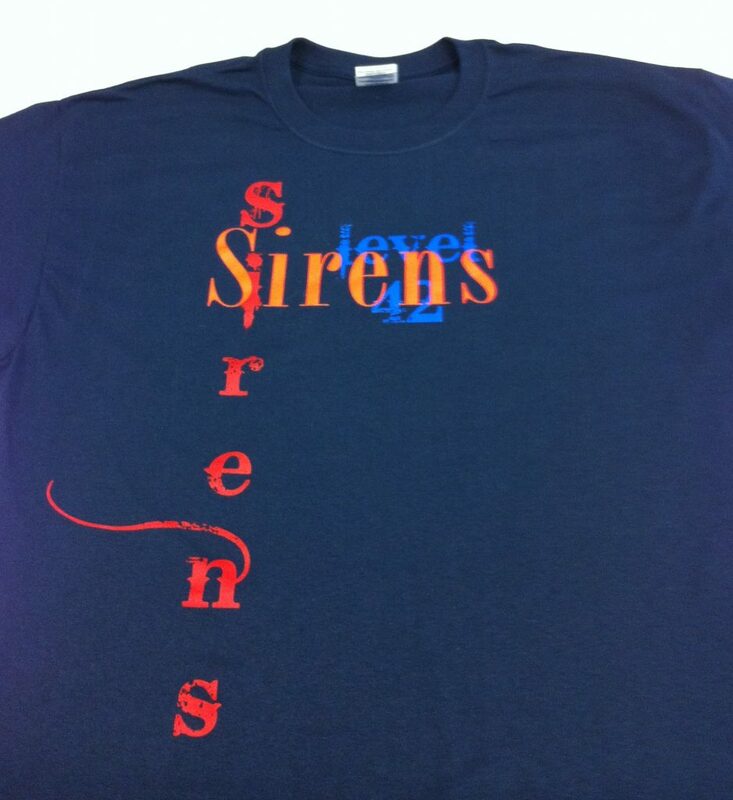 We offer 24hr on-line ordering through our website. 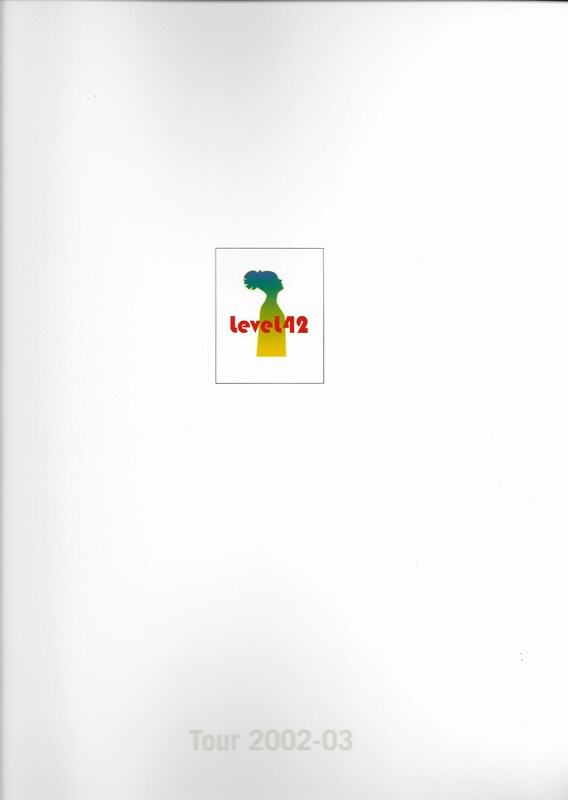 To order our products, simply click the ADD TO CART button. 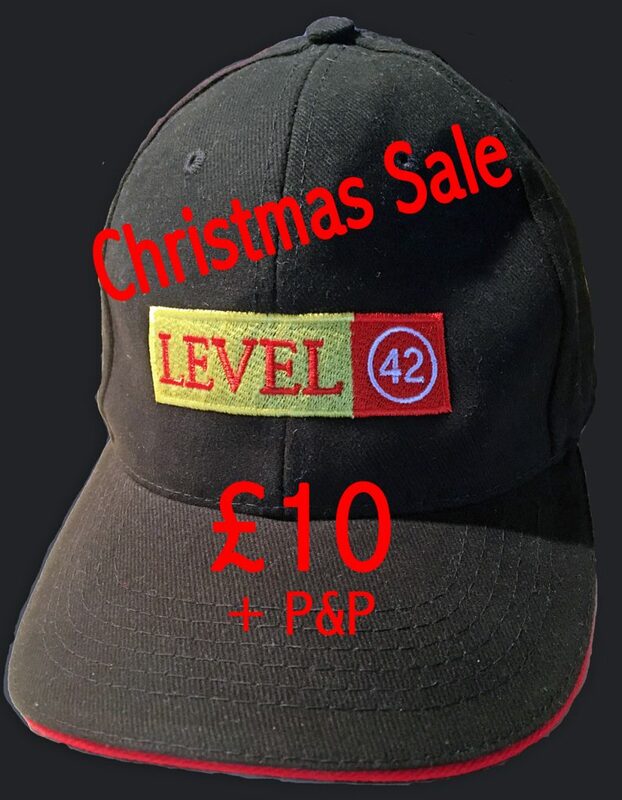 You can then make a secure online payment using PayPal. 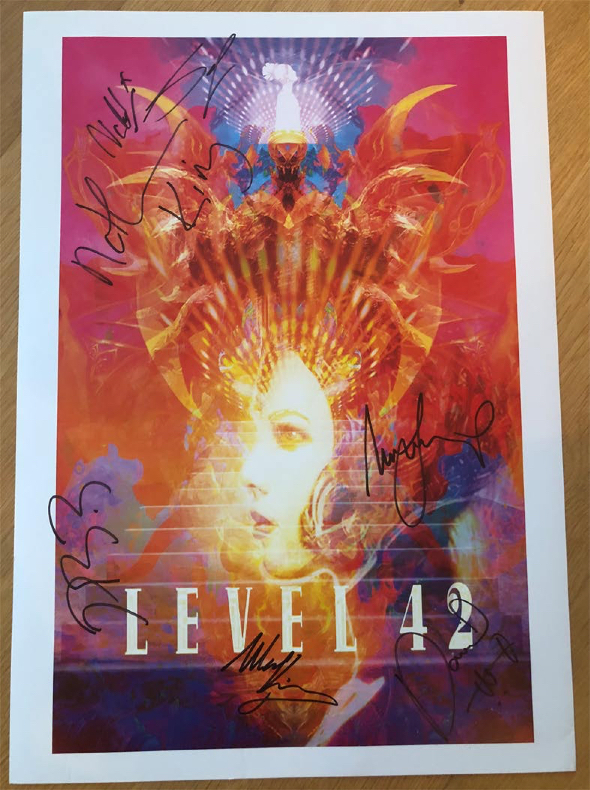 The DVD was filmed on the UK leg of the Eternity Tour 2018 at Brighton Dome on October 24th. 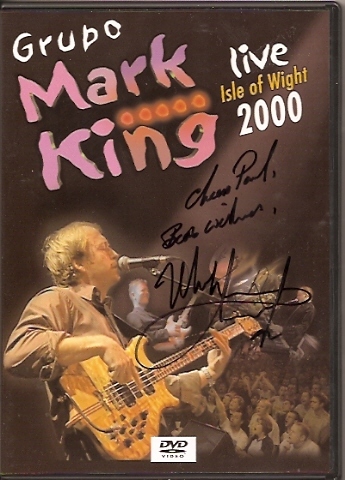 The DVD is region free (0) and in PAL format. 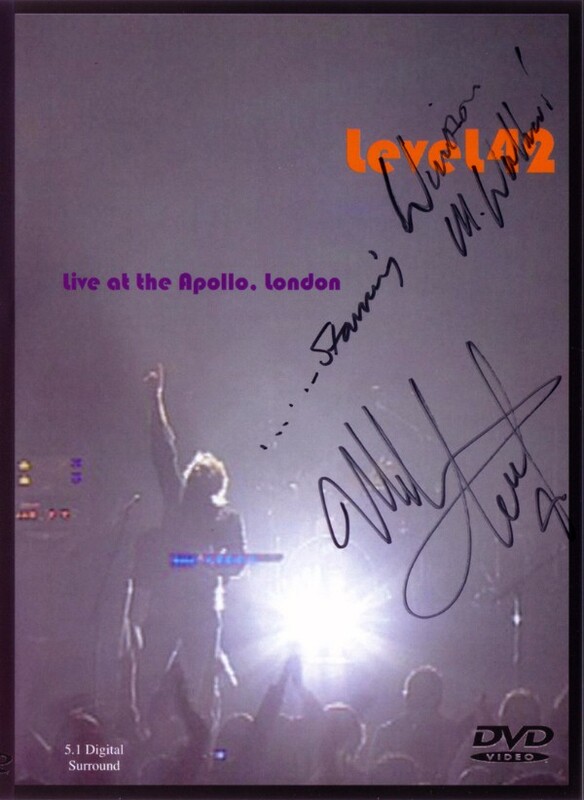 The DVD and 2 cd set were filmed and recorded at The Indigo O2 Arena in September 2015. 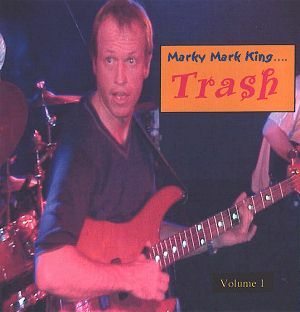 The DVD is PAL format and Region free. 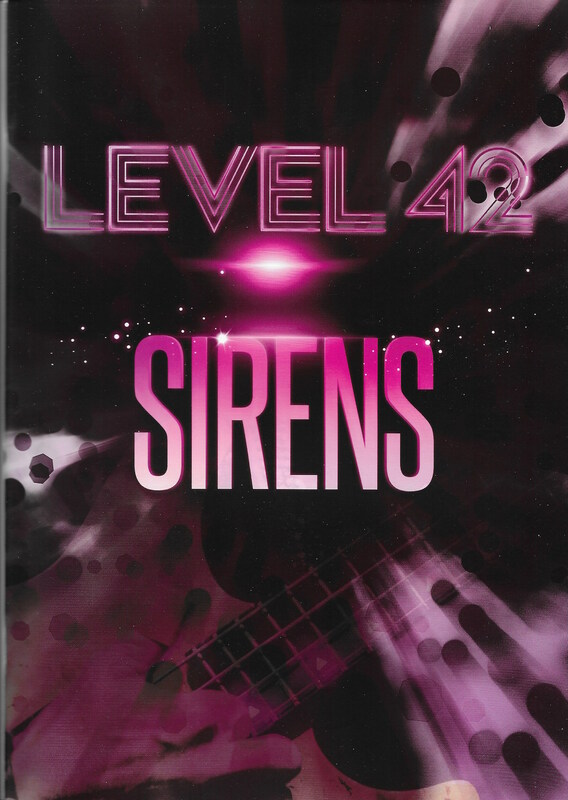 Sirens, a brand new six-track EP of studio recordings, mixed and produced by John Morales, so drop ‘yer Mulberry and start dancing baby! 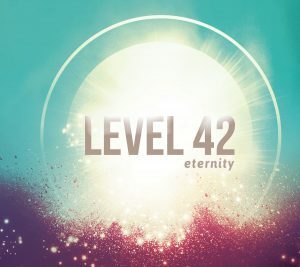 Featuring the six tracks as mixed by John Morales, and as requested by you Levelheaded Hi-Fi dudes! 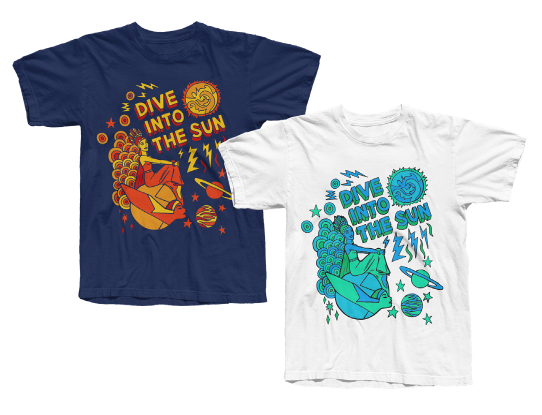 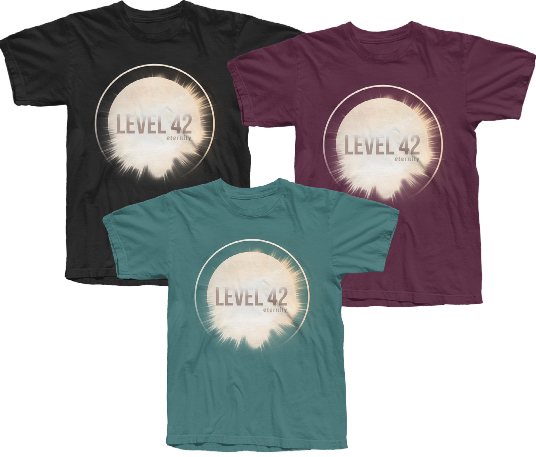 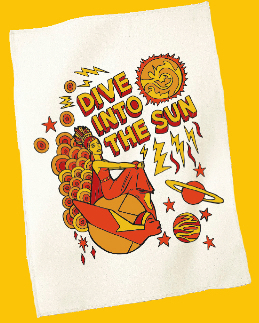 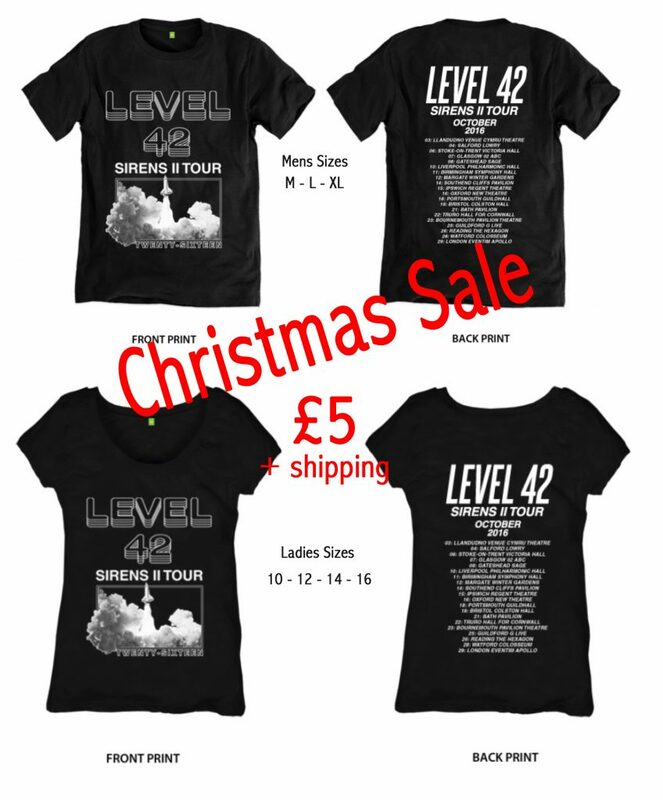 A few limited edition ‘SIRENS….’ T-shirts left from the 2 shows at the Indigo in London (2013). 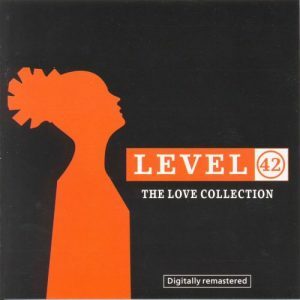 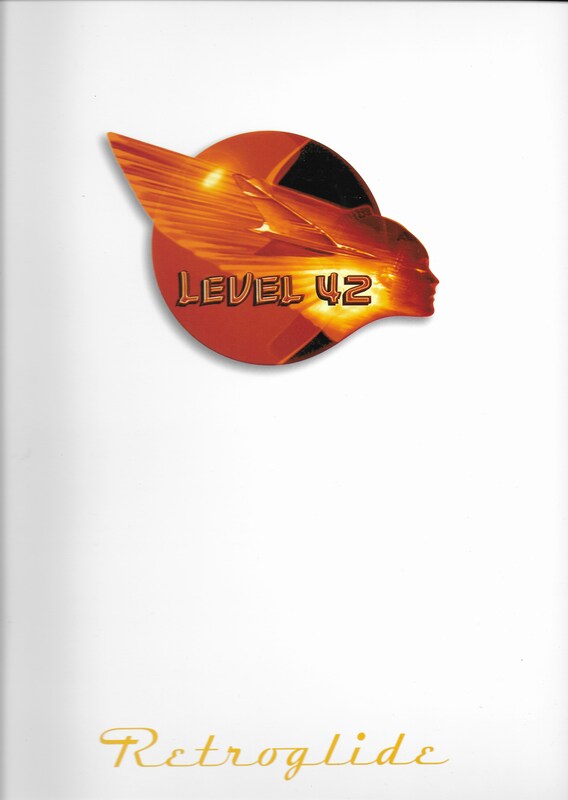 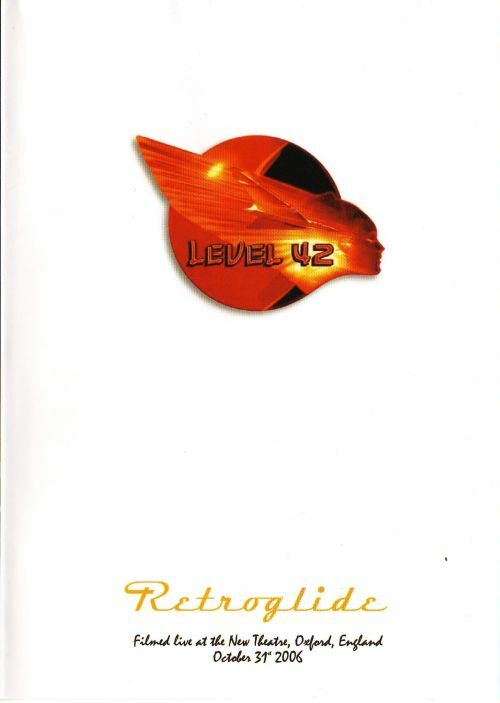 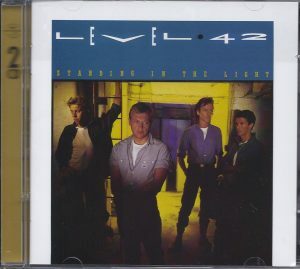 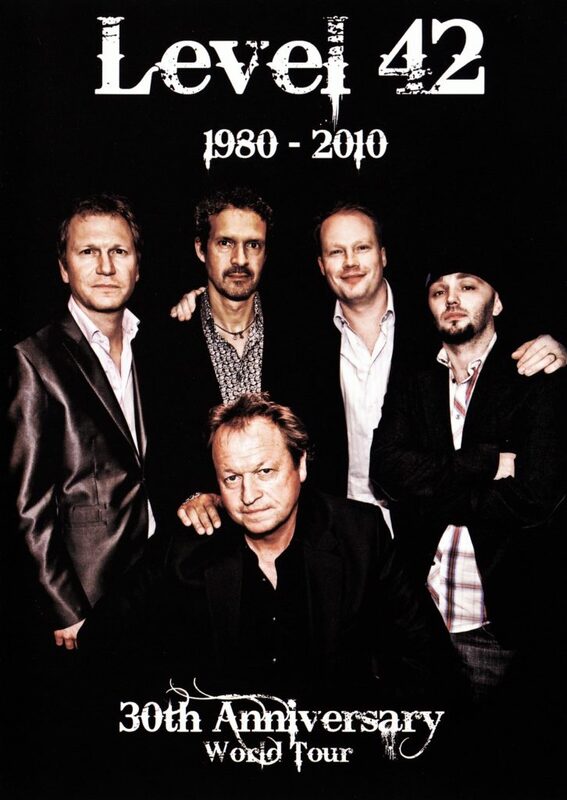 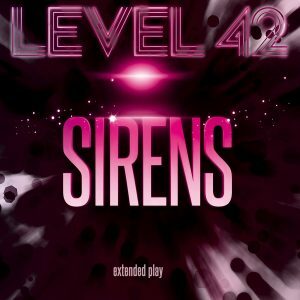 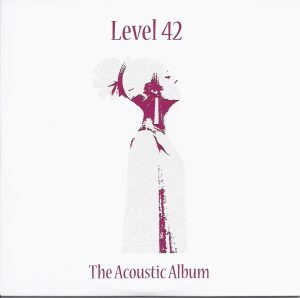 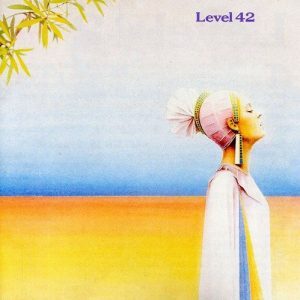 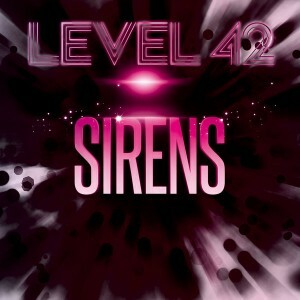 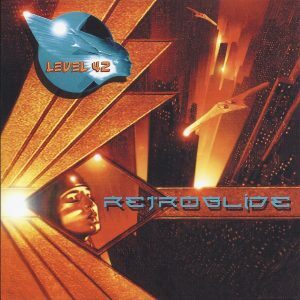 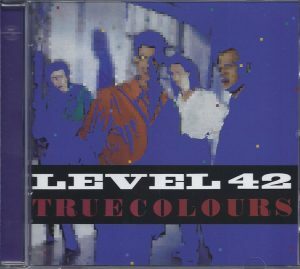 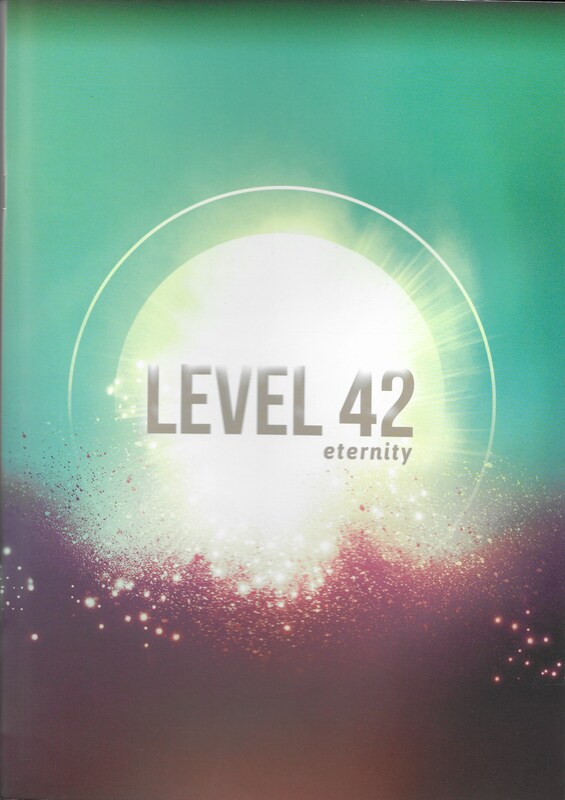 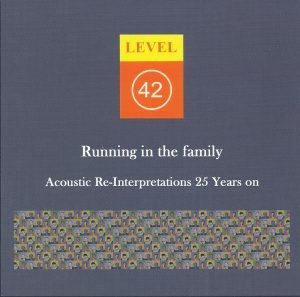 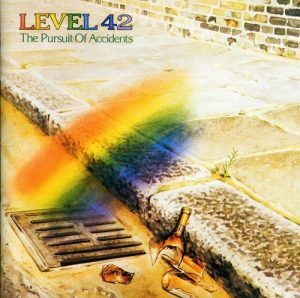 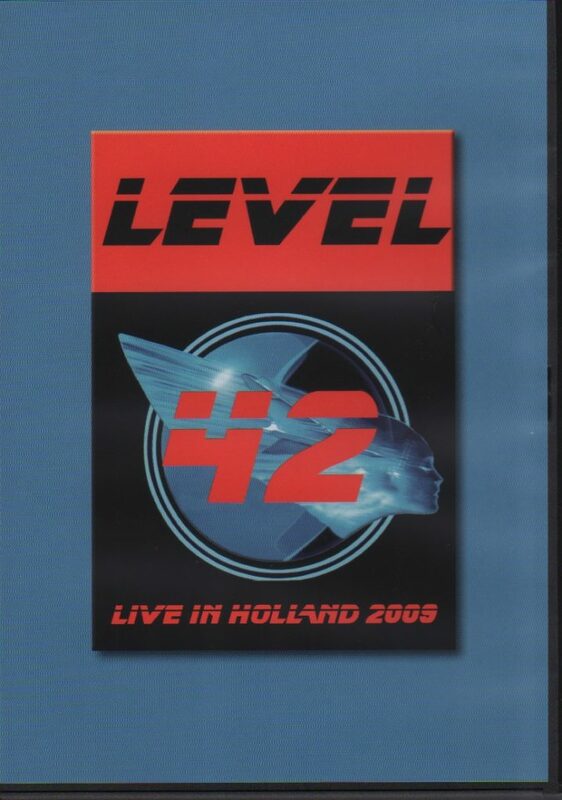 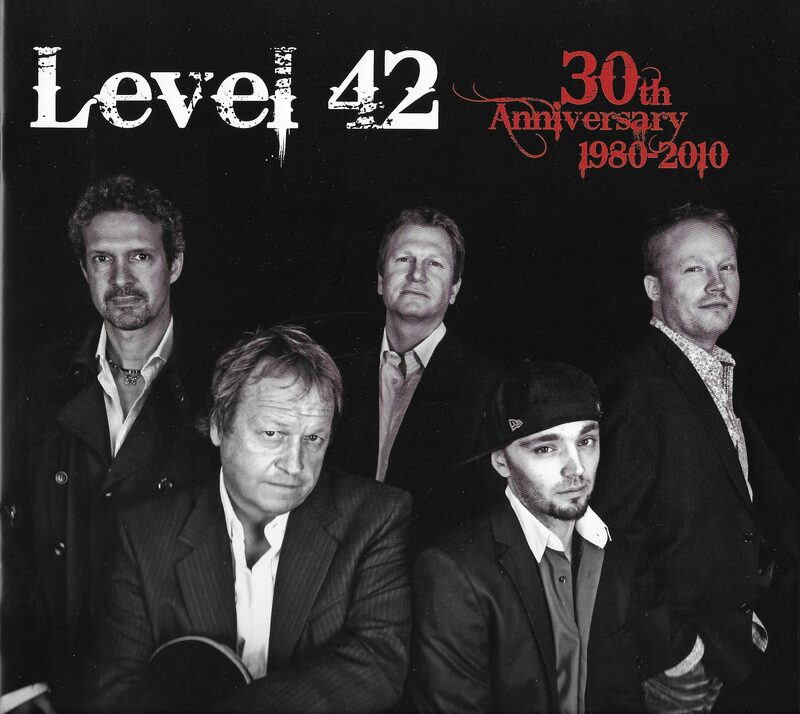 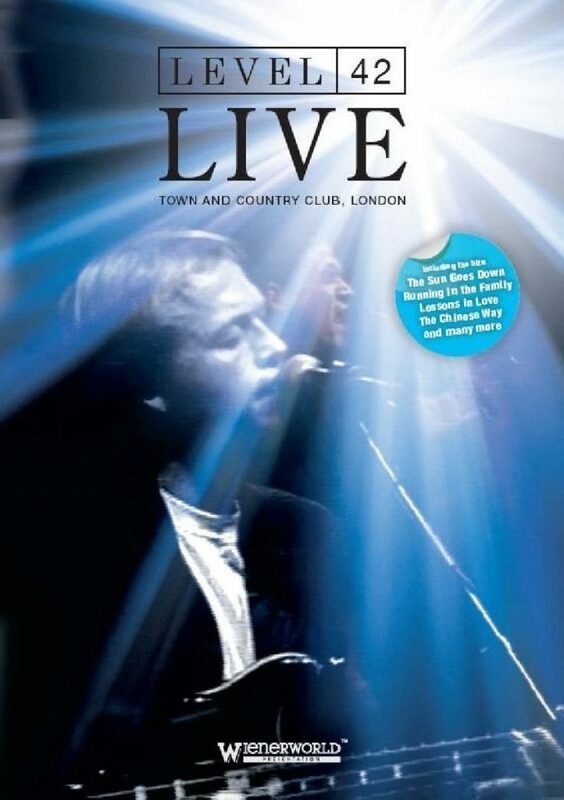 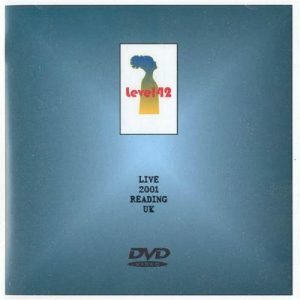 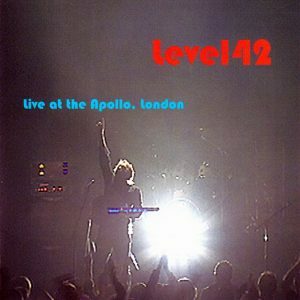 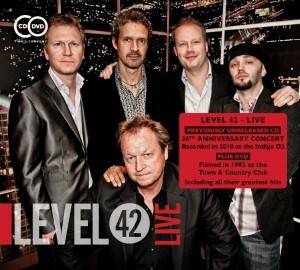 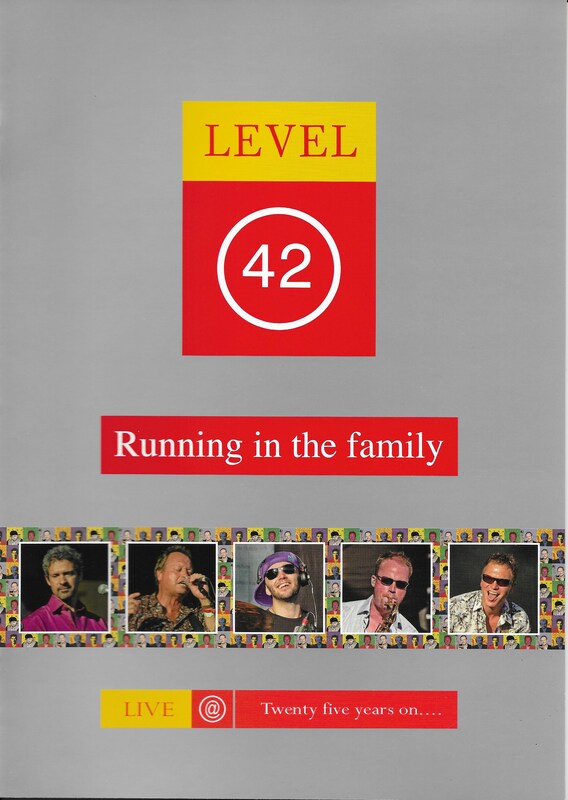 This release features a cd of Level 42’s 30th Anniversary Tour 2010 – first time available on cd!, and The 1992 Town & Country Club DVD together in one package. 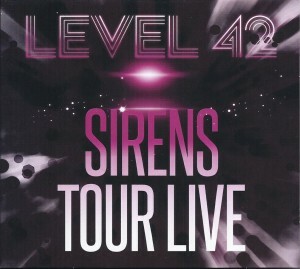 The set was recorded live in front of a select audience of fans in November 2011. 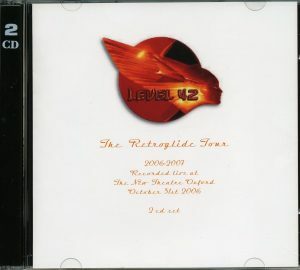 The format is NTSC and region 0, so will play anywhere in the world! 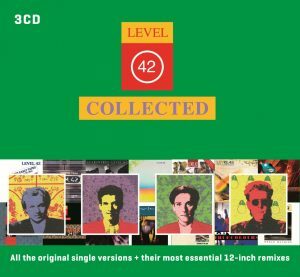 This 3 cd set from Universal Music is the perfect Christmas gift for anyone, and features all the original single versions plus their most essential 12” remixes. 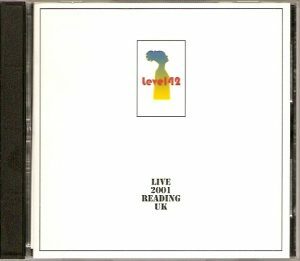 9 track album and was only available previously as part of the Universal Music 'RITF 25th Anniversary' box set which is now unavailable. 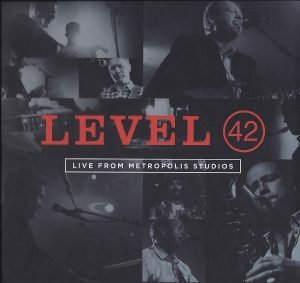 Only previously available as part of the 4cd box set released by Universal in 2010 and features 10 acoustic tracks performed by Mark, Mike, Nathan, and Sean. 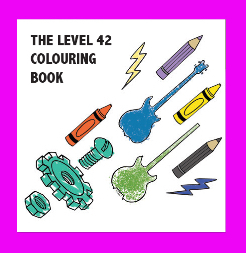 It features: The Essential parts 1 - 6, Clocks Go Forward, Outstanding, There Is A Dog, Throwing Sevens, Headhunt, Bossa Nostra, The AT's, and Just Like That. 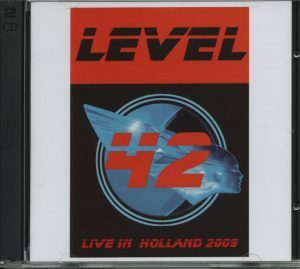 The double cd set features the live show recorded in Utrecht, Holland, Feb 2009. 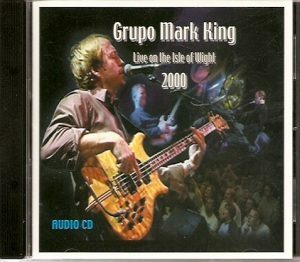 All the tracks that are on the DVD and more. 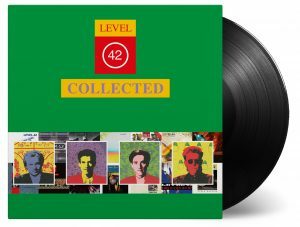 A limited run of ‘Collected’ vinyl. 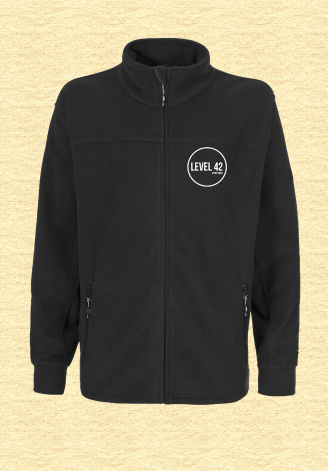 * PLEASE DON’T FORGET TO INCLUDE: PAYMENT AND RETURN ADDRESS! 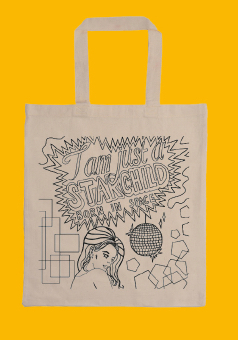 You can email us with details of your order.